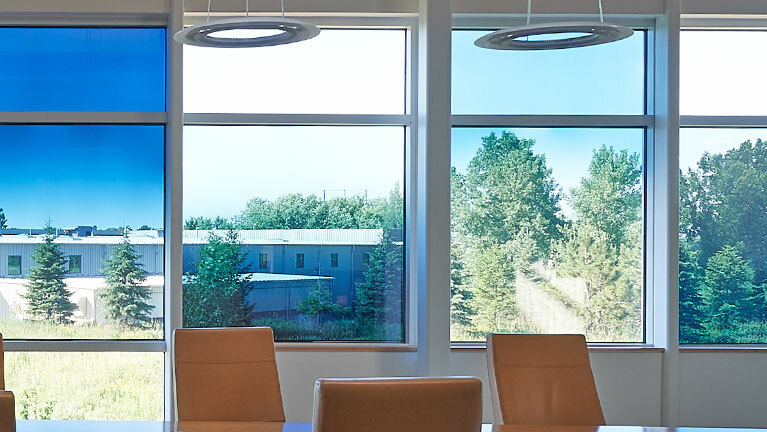 Only SageGlass LightZone® provides you with the ability to create up to three tint zones within a single pane of glass to let in exactly the right amount of light and block the sun as needed. SageGlass LightZone augments personal comfort while maintaining a connection to the outdoors without the need for blinds or shades. 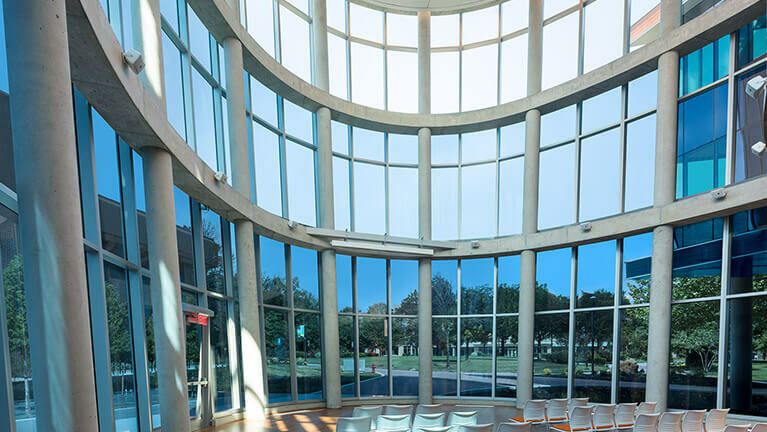 Schedule a visit to one of our completed projects, so you can experience the full effect of a building designed with SageGlass products. SageGlass products are built for today's generation of architecture. By allowing the benefits of natural light without the aesthetic limitations of blinds and shades, it can completely change the role of glass in your next project. And because it's versatile enough to fit into any space, it gives designers the freedom to reimagine what's possible. SageGlass Lightzone® is available in rectangle. For additional information about all of our dynamic glazing solutions, download our product comparison guide. There are a number of ways our local experts can help you learn more about our product offerings. Meet with an expert and learn more about dynamic glass at your convenience. Get a sample delivered to see our technology in action. See just how unique buildings with dynamic glass really are.